They’re evil, mean and out to get you. Think ghosts aren’t real? Get real. Nobody does nasty knowledge like Henry. Now he’s taking the scares to the max. An entire horrid factbook of non-soppy ghosts. (No Caspar the Friendly Ghost in here.) Time to check out: the most haunted house in the world. The scariest ghost story ever told. Plus centuries of scary facts and freaky trivia! 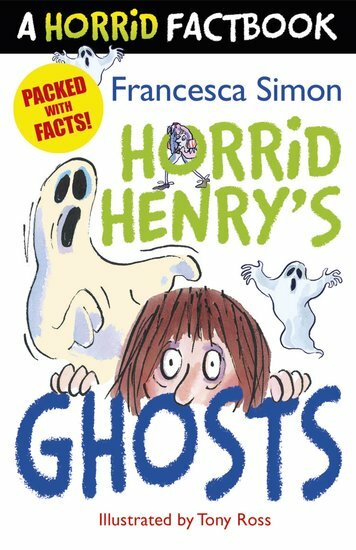 Proper spooky, blood-dripping ghosts: just how you like them. What’s hiding under YOUR bed?